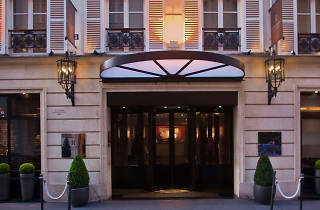 A luxury hotel that has succeeded in wooing the hard-to-please, glitzy Vendôme area. 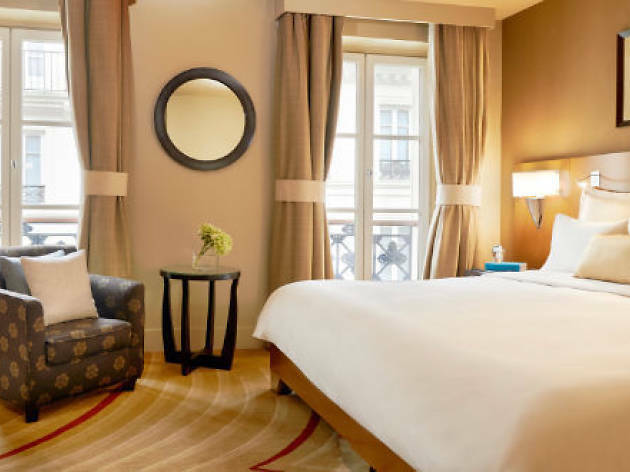 In 2005, the world-famous Marriott hotel group dreamt up the plan to acquire this dusty, old-fashioned two-hundred-year old hotel and transform it to be the City of Light’s new diamond. 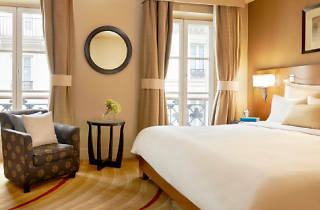 But place Vendôme, the home of the city’s five-star hotels and palaces, makes for tough competition. 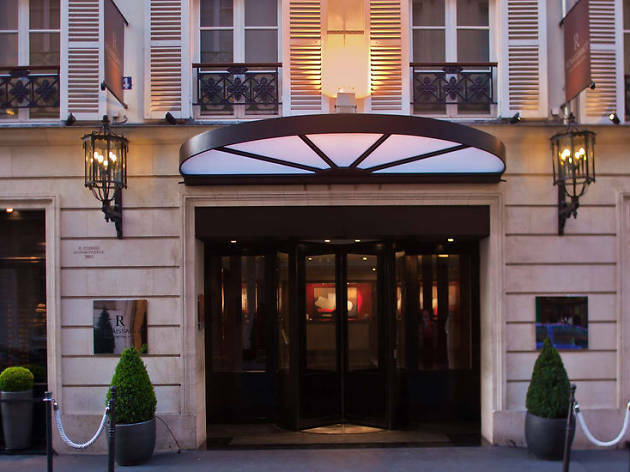 To name but a few: the Ritz, which shot the area to stardom, the Asian-influenced Mandarin Oriental, the elegant Meurice and the Costes, which draws celebrities like a moths to a flame. Despite all that greatness, this boutique hotel made a serious impact in the landscape. Its exceptional location is complimented by the ubiquitious designer Pierre-Yves Rochon (who also worked on the Prince des Galles). His rubric? Flamboyant art deco with fifties touches and contemporary accents. The 97 rooms (of which 15 are suites) are simple but elegant, with some even boastaing a balcony view over the Parisian rooftops. 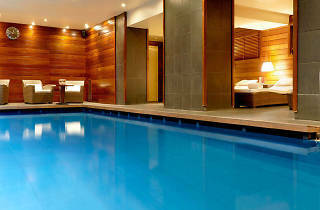 On the lower ground floor, discover the relaxation area and the 11 by 4 metre pool, lit by flattering all-natural light. 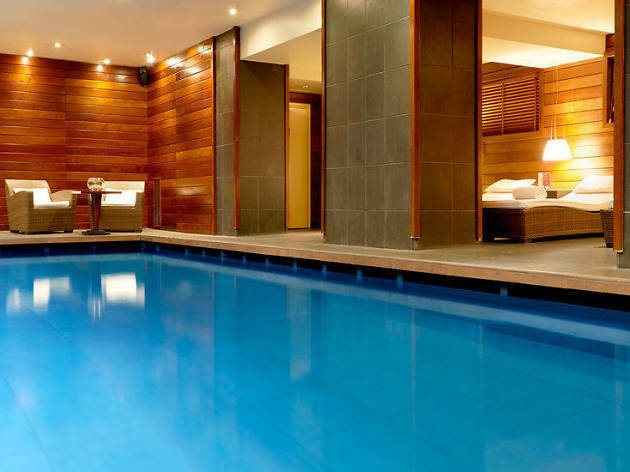 There’s also a gym, library, cosy bar and an enormous breakfast buffet. The restaurant is ‘in progress’ but one thing is for sure – it is sure to wow.